If you’re on the East Coast then you probably are still swimming to work. This rain has been absurd. Every time I look at the weather, I swear it’s a constant sea of green, yellow, or red. We’re definitely ready for some sunshine. Luckily I’m not in any danger, but many around me are. 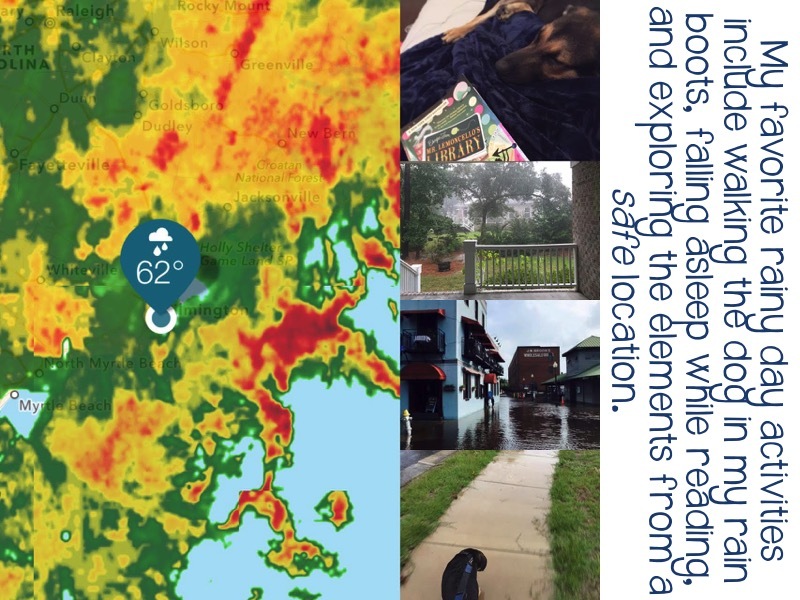 That’s why 50% of my Argument Writing Unit sales, from today until next Wednesday (Oct. 14), will go directly to those who have been effected by the storms. 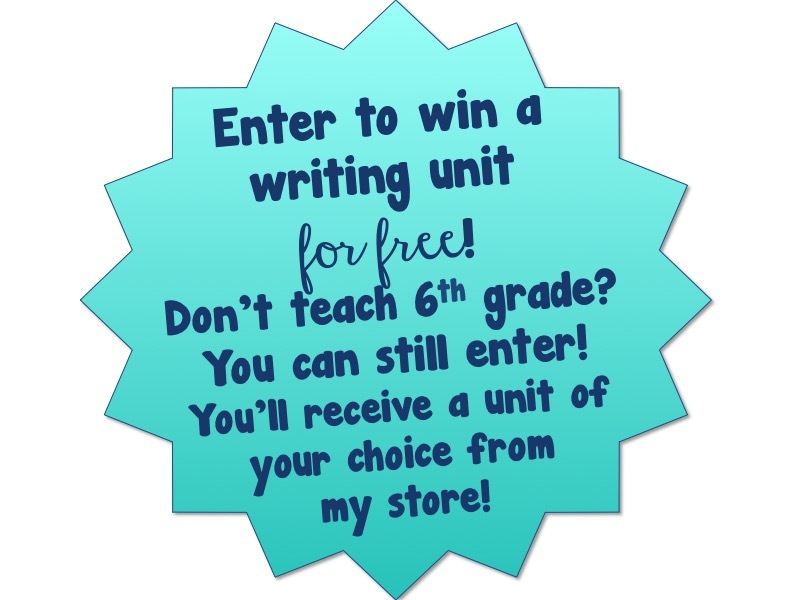 Which leads me to… my newest writing unit!! 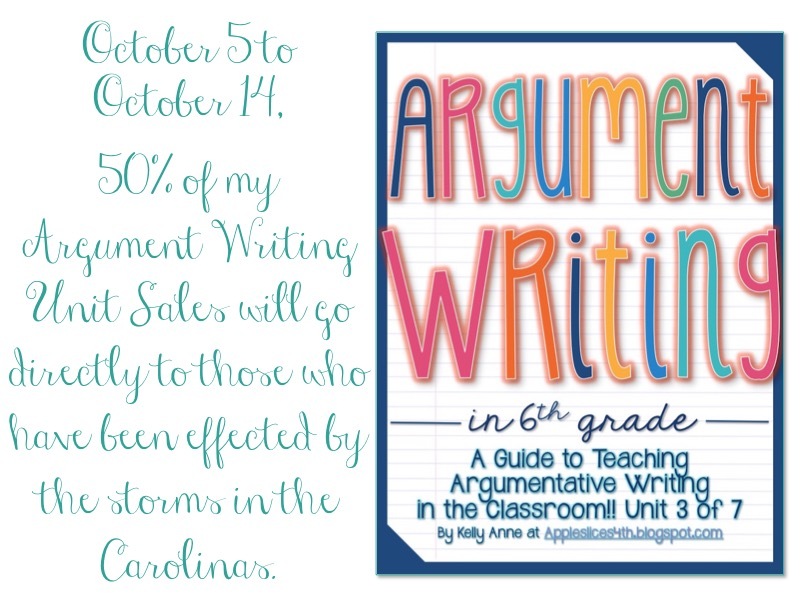 Just for 6th grade teachers- this unit shows you how to teach argument writing and has EVERYTHING you could ever need. Seriously. 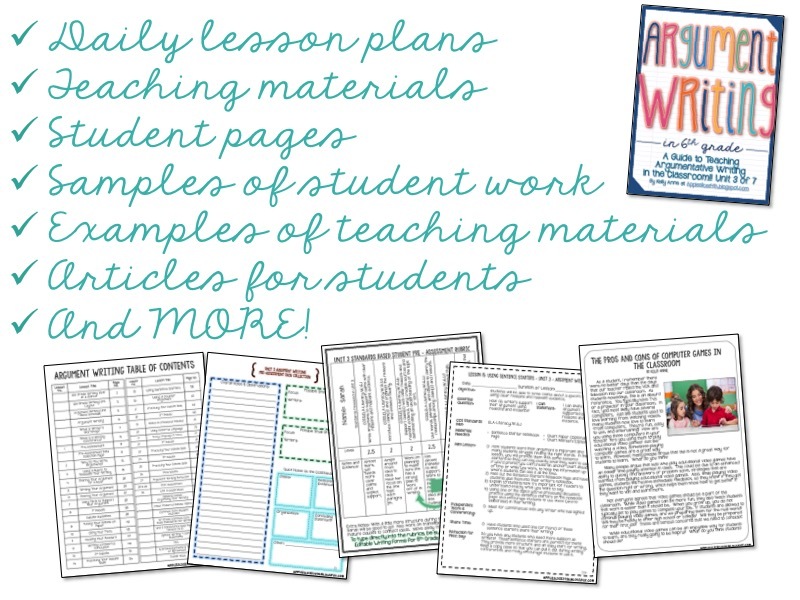 In fact, I’ll be giving away one of these units to a few lucky teachers! All you need to do is enter below! Did you know we celebrate Women's Day this week? Be sure to grab this iPhone wallpaper and celebrate!